Installing bay windows is a simple way to create a luxurious feel in your residence. 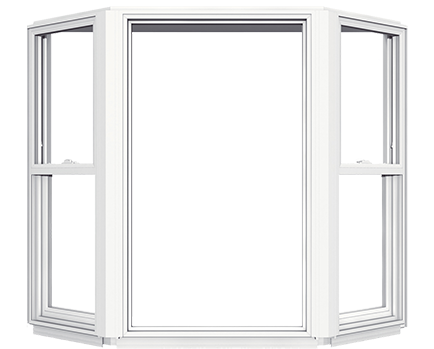 A bay window system consists of three windows positioned at a 30- or 45-degree angle to create a small nook that extends outward from the home. The unique configuration is often comprised of casement, double hung, or picture windows. Those interested in having bay windows installed can turn to the experts at Rite Window. 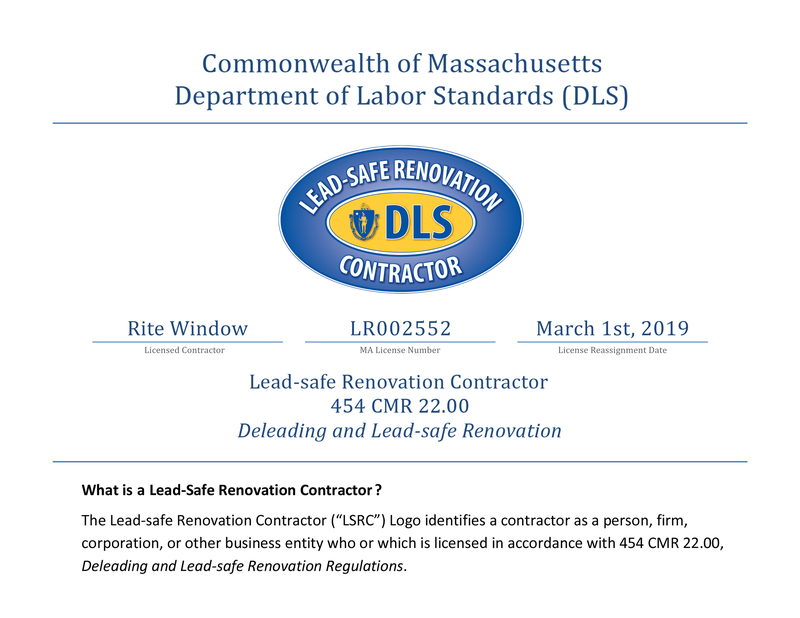 We have provided stress-free window replacement services to homeowners in the Greater Boston area since 2000, and we’ve earned a reputation as a trusted window company that offers products of incredible value. Rite Window has earned and maintained an A+ rating with the Better Business Bureau and has received numerous positive reviews from previous customers on third-party review sites. 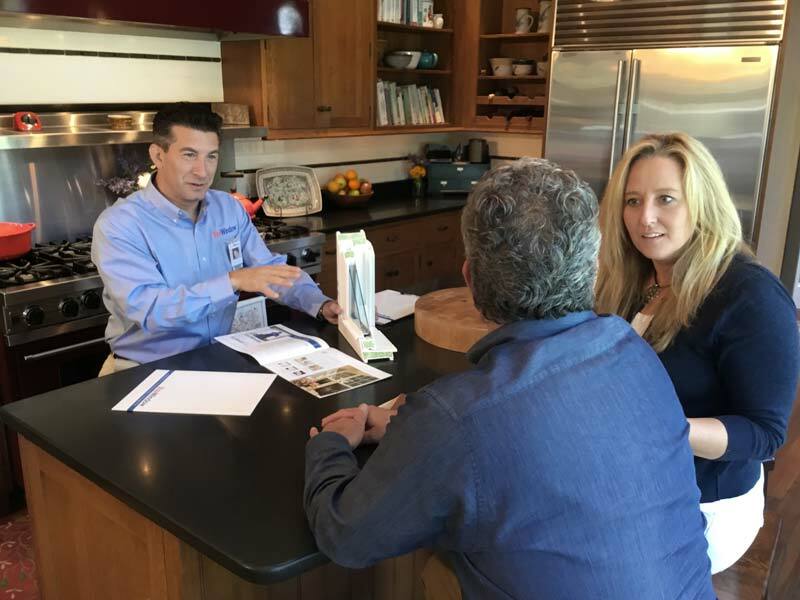 We’re ready to help you improve your home with new windows. To learn more about how you can have beautiful bay windows installed in your home, contact Rite Window today or fill out our online form to schedule your free consultation. Just One Window But Done Right! "RiteWindow is the only company I’ll ever use again to replace windows. I had a drafty kitchen casement window with wood rot. John Willett the…"